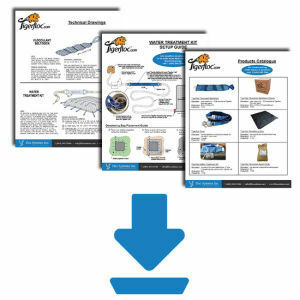 Home | Floc Systems Inc. 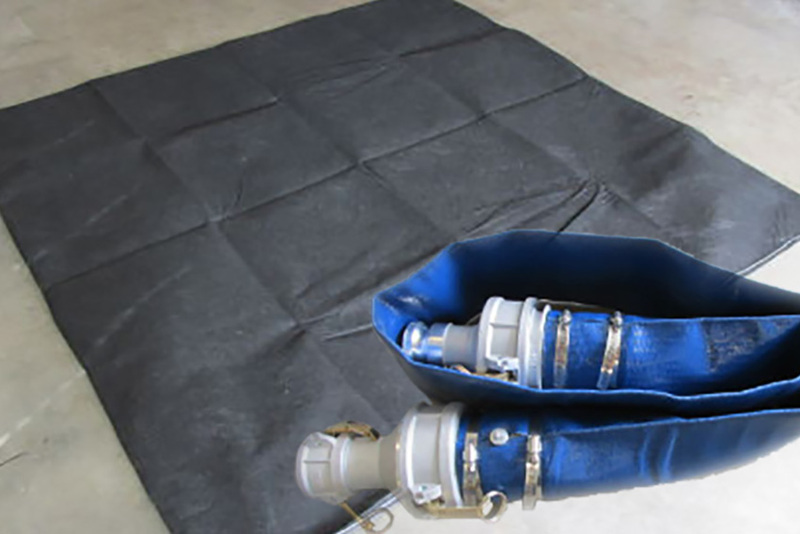 The "spill kit" for unexpected dirty water - to have on hand on all job sites just in case!! 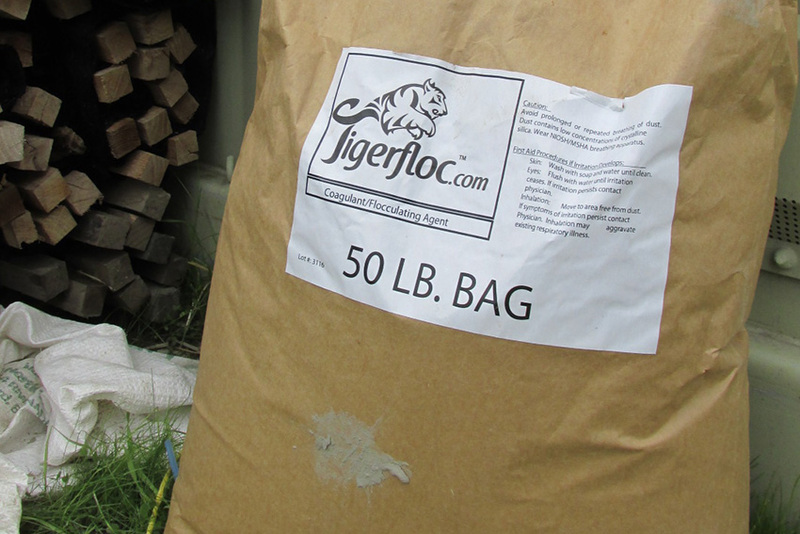 Every Tigerfloc Water Treatment Kit includes a TigerFloc Hat to keep the rain off!! 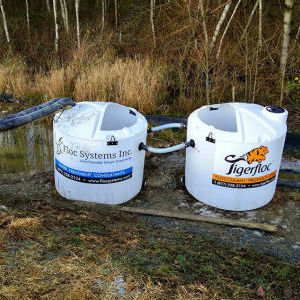 The Tigerfloc Water Treatment Kit is an amazing product that should be on every active construction site where sediment control is required. 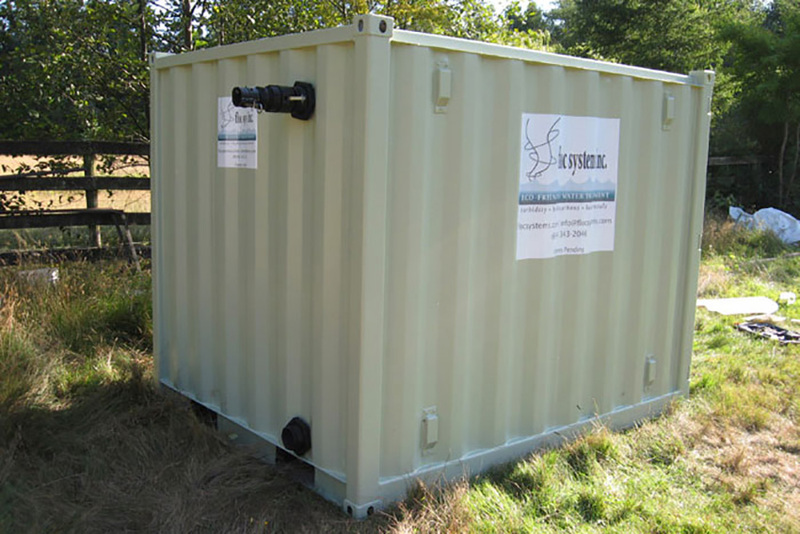 The Tigerfloc Water Treatment Kit is housed in a compact plastic tote which makes it very easy to transport and store on site. 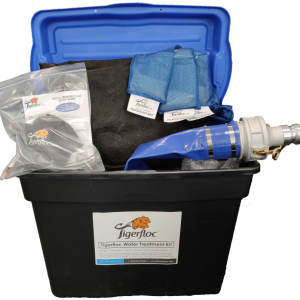 The Tigerfloc Water Treatment Kit has everything you need to start treating dirty site water in 15 minutes! 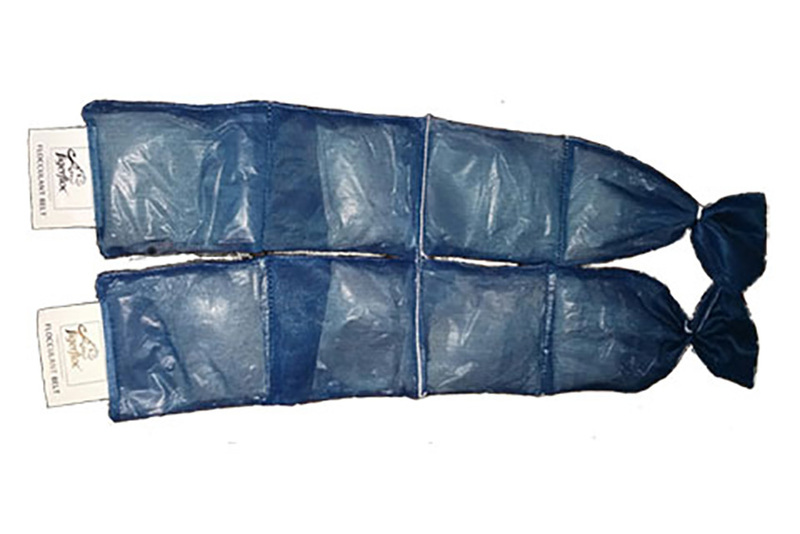 The Spill Kit for unexpected dirty water - to have on hand just in case you need it. Substitute your Chitosan Socks for our Tigerfloc Flocculant Belts/Socks for Better Results! !